Access Selfit Global, anytime, anywhere! 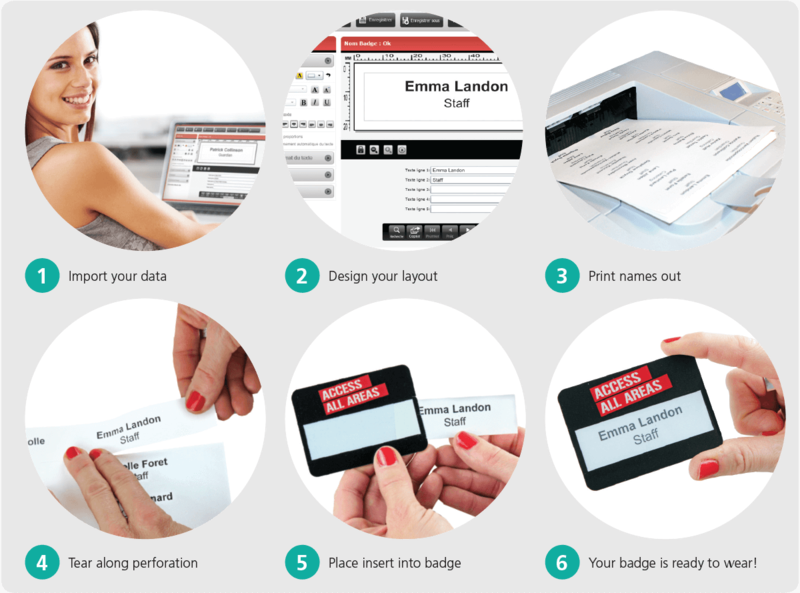 Save time and money with PDC BIG's best-selling name badge and wristband software! There are never enough hours in the day! With Selfit Software you can personalise professional name, event and conference badges on the go, anywhere, anytime. Our NEW and improved Selfit software now includes the facility to print wristbands too! Selfit is a practical, efficient and time saving system that is effortless to use, and guarantees your event, conference badges and wristbands look professional and well organised. Available on your desktop, via the web or on iPad, Selfit Global has advanced features for easy access, improved usability and a future proofed system that is functional utilising the latest badge trends. Produce Selfit badges in 6 easy steps! Manage brand and corporate guidelines by selecting company fonts direct from your PC. Compatible with Selfit badges, credit card size badges, Clearspec wallets and wristbands. It’s quick and easy to add last minute additions into the software without having to reformat spreadsheets. 100% web-based version saves your IT team time setting up access and passwords. Simply login and access wherever you are (with internet access), whether on PC, Mac or iPad. Everyone can enjoy the benefits of Selfit®Global! A downloadable .exe file installed locally on a PC. No internet access required (except for initial download). The Selfit® Software app puts the most important bits of the software right at hand. Edit existing badges, generate bar codes, create new badges for last minute arrivals and print*. You can even use the iPad camera for capturing bar codes and taking photos. *To a Wi-Fi printer.